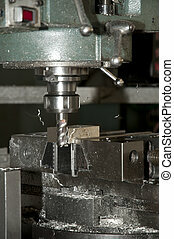 Drilling and milling cnc in workshop. 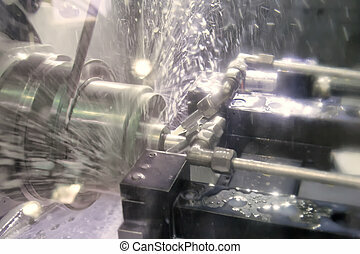 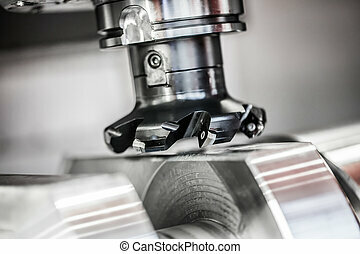 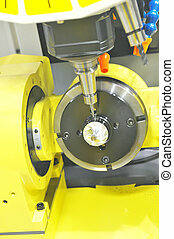 Cnc drilling and milling in a workshop that manufactures disks and blades for cutting paper. 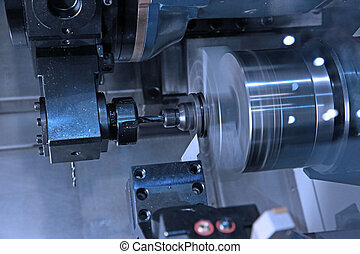 CNC drilling and milling in a workshop that manufactures disks and blades for cutting paper. 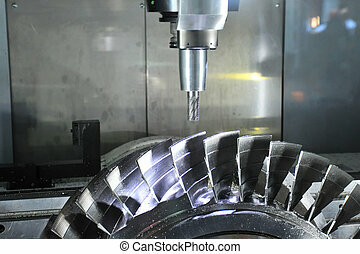 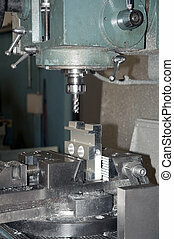 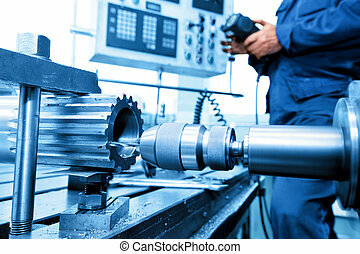 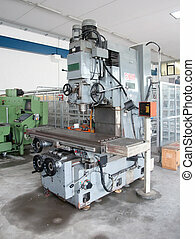 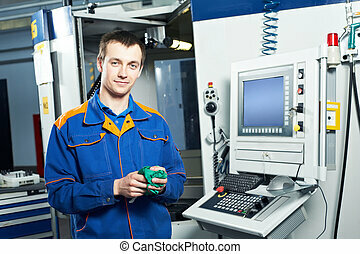 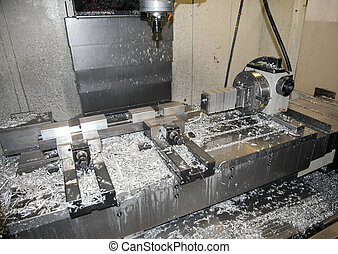 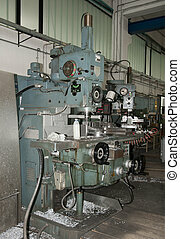 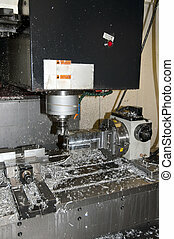 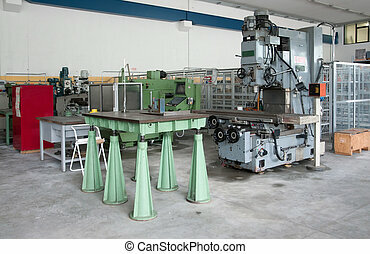 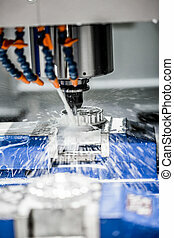 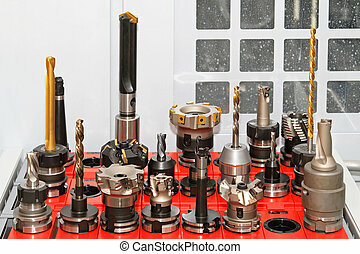 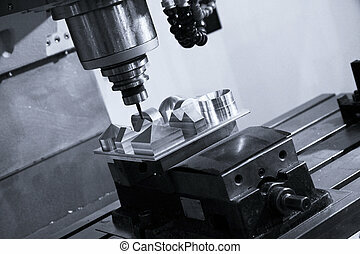 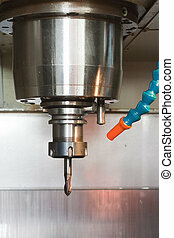 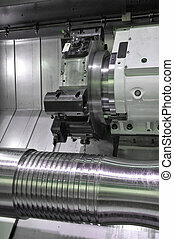 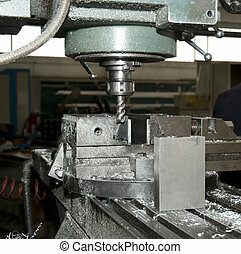 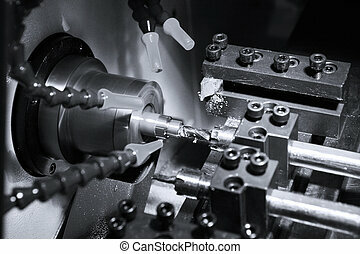 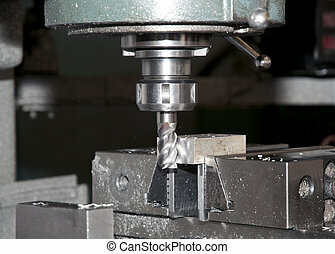 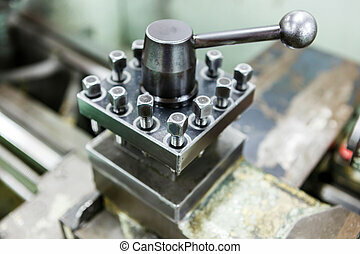 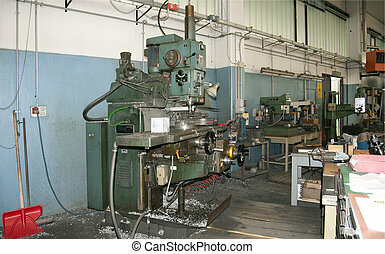 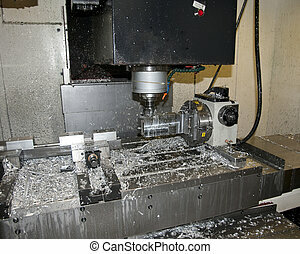 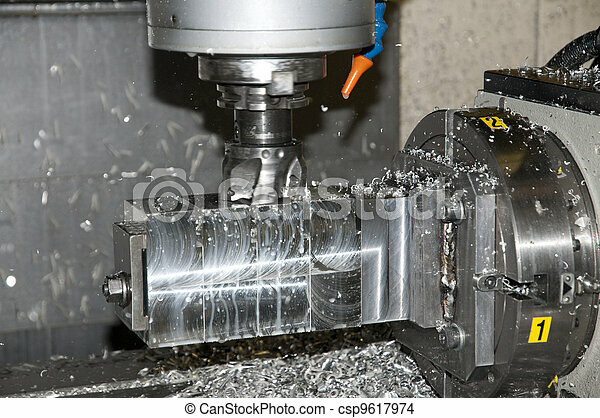 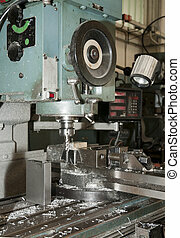 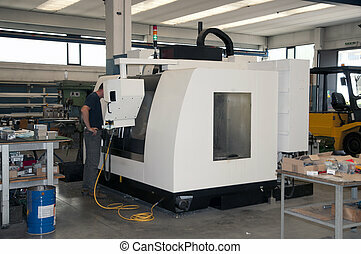 Man operating CNC drilling and boring machine in workshop. 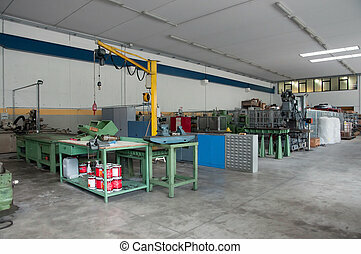 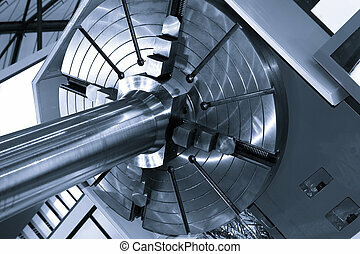 Industry, industrial concept.